The Donut Show Ep. 006: Are We Breaking Bad? Episode 006 of The Donut Show is about Me, a competitive eater with an incredible back story, whether our whole society is “breaking bad,” and Me! Our special guest this week currently hold 8 GUINNESS WORLD RECORDS — The Donut Show welcomes FURIOUS PETE of Furious Pete.com. And we also welcome back podcaster HEATHER HESS EATON from the All About Autism Podcast. 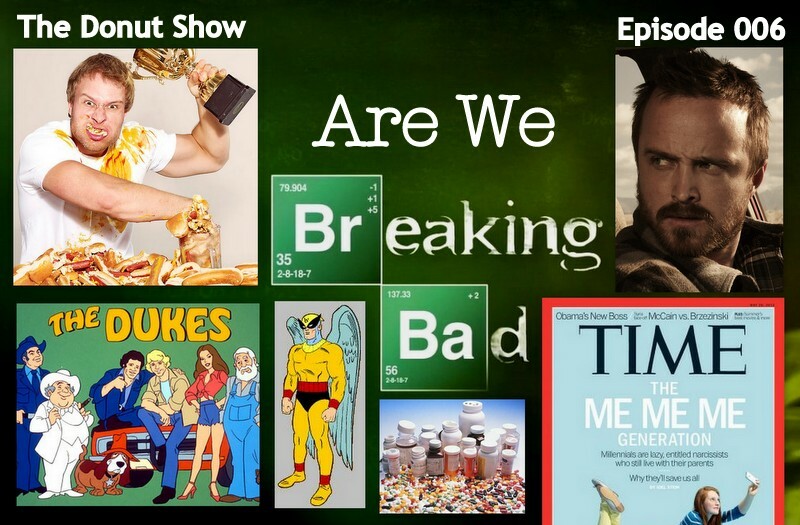 During this episode, you’ll hear your favorite hosts — Willis Wheeler, Keith Stein and Jason Pyles — talk about Vince Gilligan’s hit TV series “Breaking Bad,” the Me Me Me Generation and our favorite pills, potions and elixirs… We’ve also added a new book review segment by Jason’s own Natalie Pyles. Listen to our show and subscribe in iTunes! You’re gonna love it! — What happened to Saturday morning cartoons? 9. Are You Getting Fat? Thanks you for listening. Join us next Thursday for another episode! Special thanks goes out to our guests Furious Pete and Heather Hess Eaton. We’d also like to thank The Dave Eaton Element and Dave Eaton himself for the use of his music for our theme song. Terror Troop horror movie podcast — with special guest wrestling legend AL SNOW! Jason’s BIG Movie Podcast: Movie Podcast Weekly — listen to Episode 050! If you like what we do here on The Donut Show, the best way to support our efforts is to subscribe FREE in iTunes and leave us a review while you’re there. And feel free to leave us a comment in the show notes for this episode. Thank you for listening, and join us again next Thursday for The Donut Show. Jason – I have all the final season episodes of breaking bad in HD (purchased through Amazon). If you really want to get caught up before the finale, you are welcome to come over for a marathon before (or after) the finale. 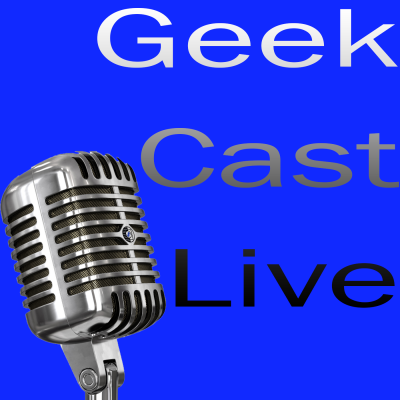 HEAR OUR GEEKY FRIENDS' PODCAST: Click on the image above. 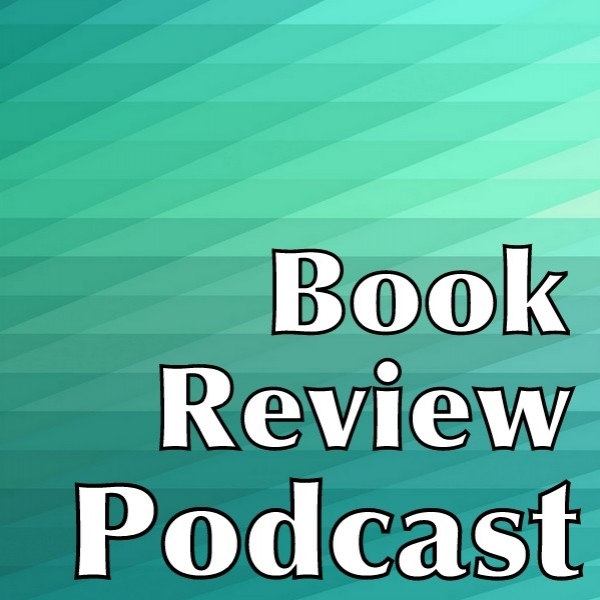 HEAR NATALIE'S BOOK PODCAST: Click on the image above. Ep. 006: Are We Breaking Bad?